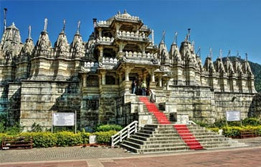 Book Madhya Pradesh tour packages to explore the exquisiteness of this ‘heart of India’. 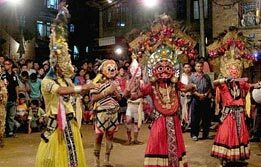 The state is blessed with a mix of history, tradition, culture, and art & craft. 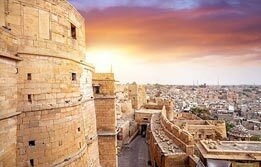 Madhya Pradesh holiday packages treat you with some of the most awe-inspiring monuments which tell about the history of this place. 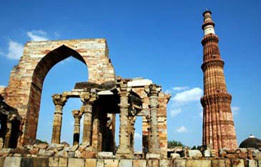 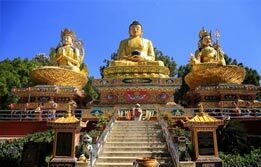 Our specially contrived Madhya Pradesh Tourism Packages treat family vacationers to honeymooners and solo travellers to elderly vacationers having keenness for the history of this place. 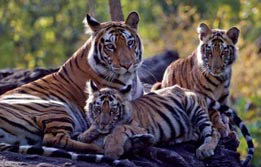 Book our Bandhavgarh Khajuraho wildlife tour packages promising a mix of history, wildlife and nature.